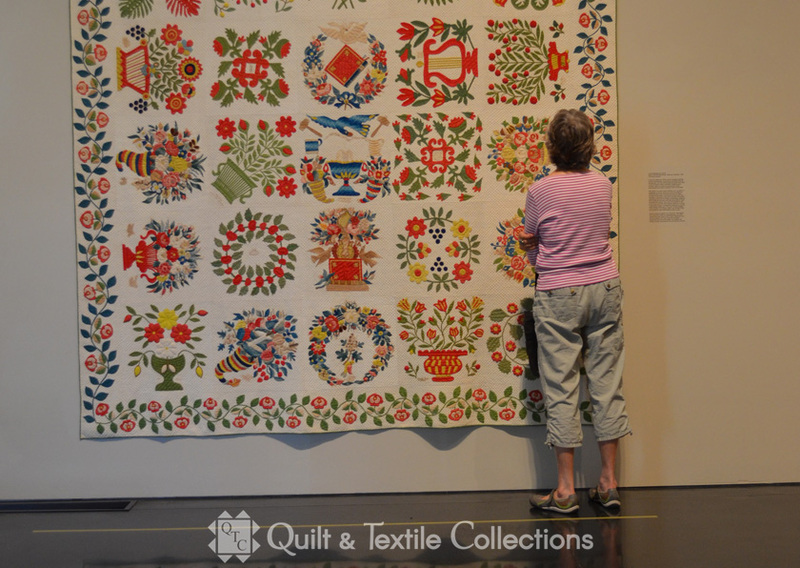 Choose from our already established quality exhibitions: Red & Green Quilts, Indigo Quilts, Chintz Quilts, Prairie Quilts, and African Textiles. Or meet with the curator to create the perfect exhibition for your organization. Have you scheduled your Poos Collection exhibition yet? Want to expand your knowledge? Check out these excellent books offering quality photos, expertise, and patterns about the Poos Collection. We carry multiple center medallions and a variety of fabrics to make your artistic vision a reality. 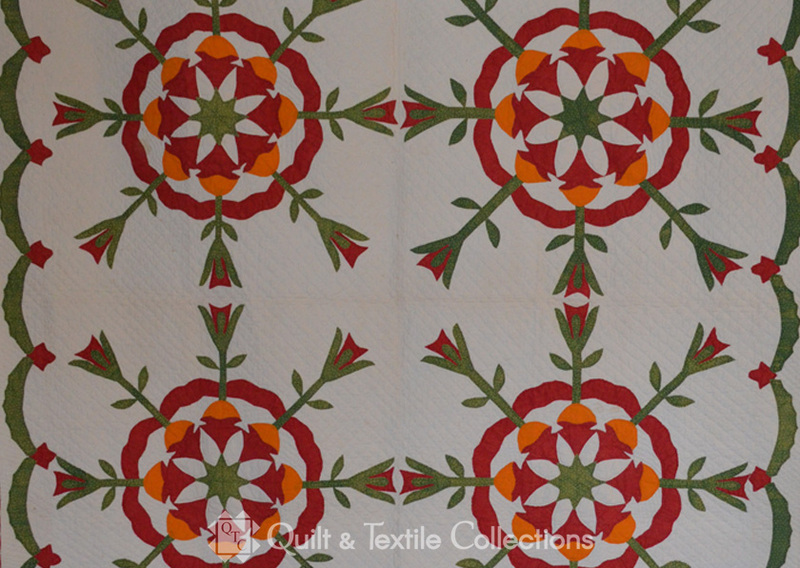 Select from a variety of international fabrics, quality antique quilts and unique materials. 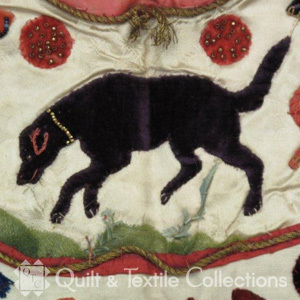 Buy quilt books and reproduction fabrics. Take a peek at the Poos Collection. 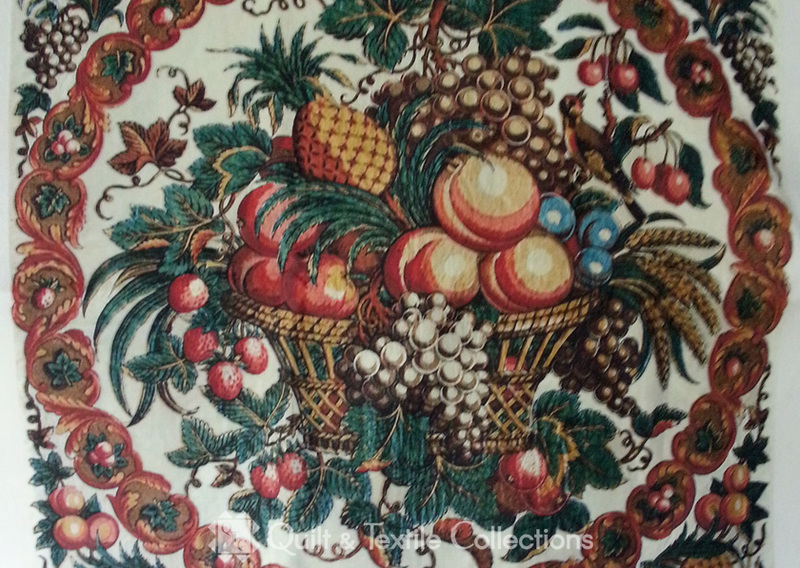 Quilt & Textile Collections - antique fiber arts a stitch above the rest! 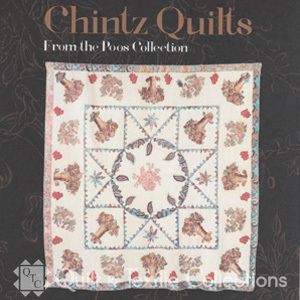 Quilt & Textile Collections (QTC) manages the Poos Collection, one of the largest privately held quilt and textile collections in the world. 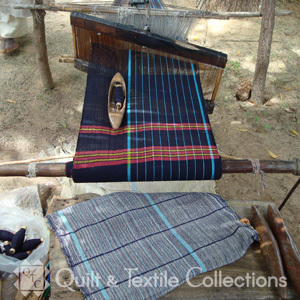 QTC provides access to the Poos Collection through trunk shows featuring the antique quilts or workshops teaching historic techniques. 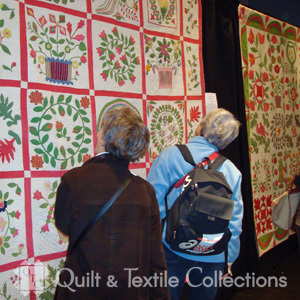 QTC also provides museum quality exhibitions for quilt shows, festivals, or conventions. 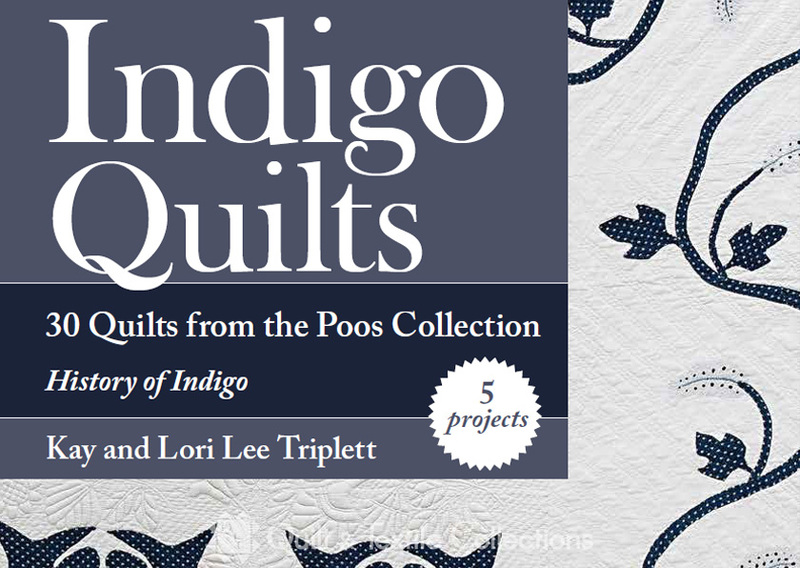 Learn more about the Poos Collection from interesting books divided into categories: Indigo Quilts, Chintz Quilts, Red and Green Quilts PIoneer Quilts or coming soon Hidden Treasures. Don’t forget to select from the reproduction fabric or center medallions to make your own legacy quilt. 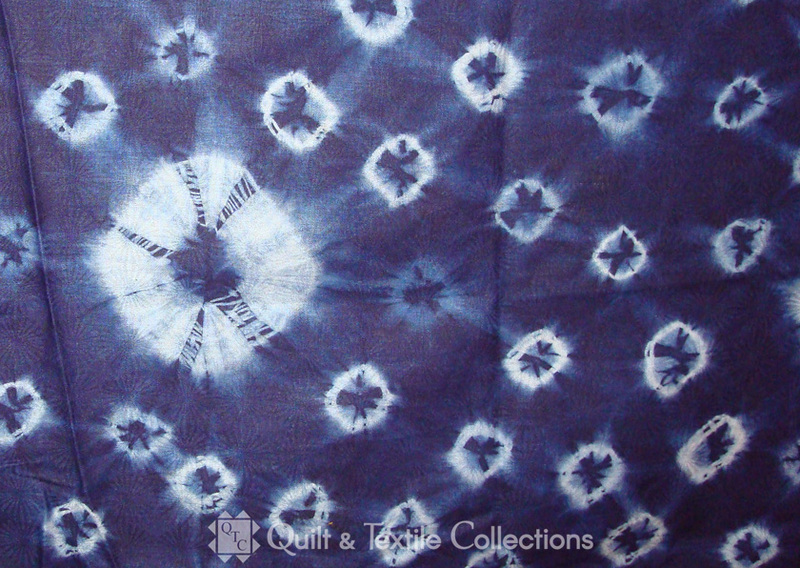 QTC also provides hand dyed indigo resist cotton to fulfill your material needs. QTC is happy to assist you as you make quilts, attend or launch quilts shows, or grow your own quilt and textile collection.